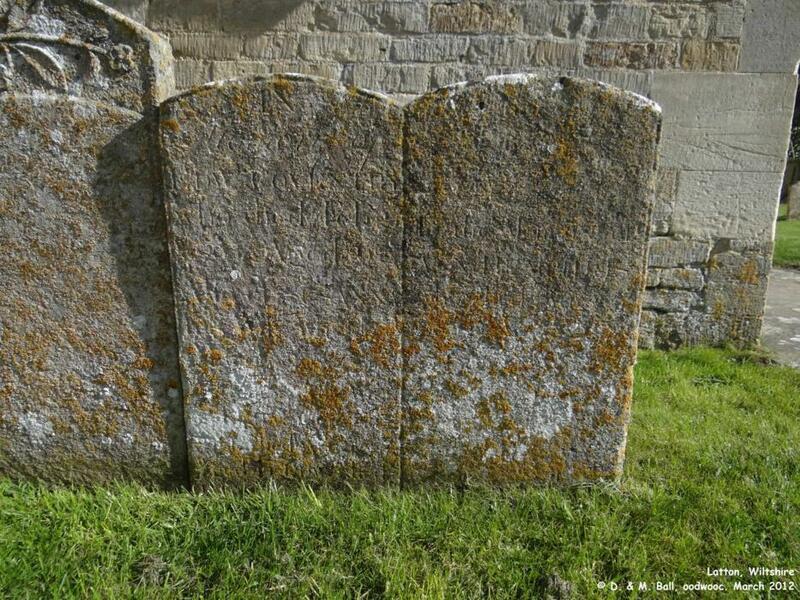 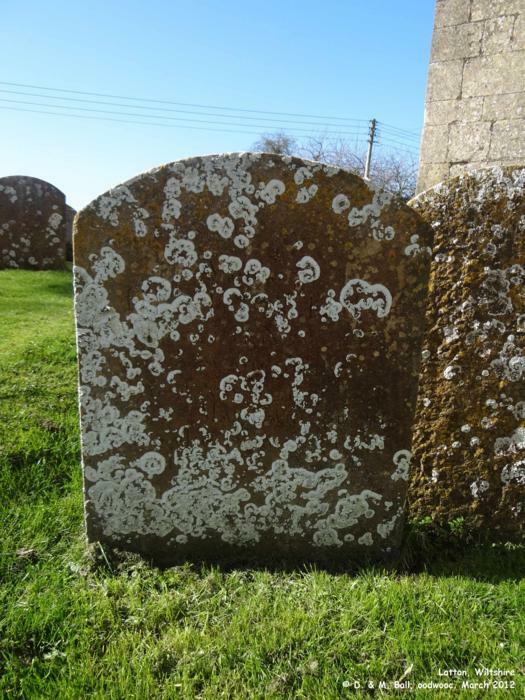 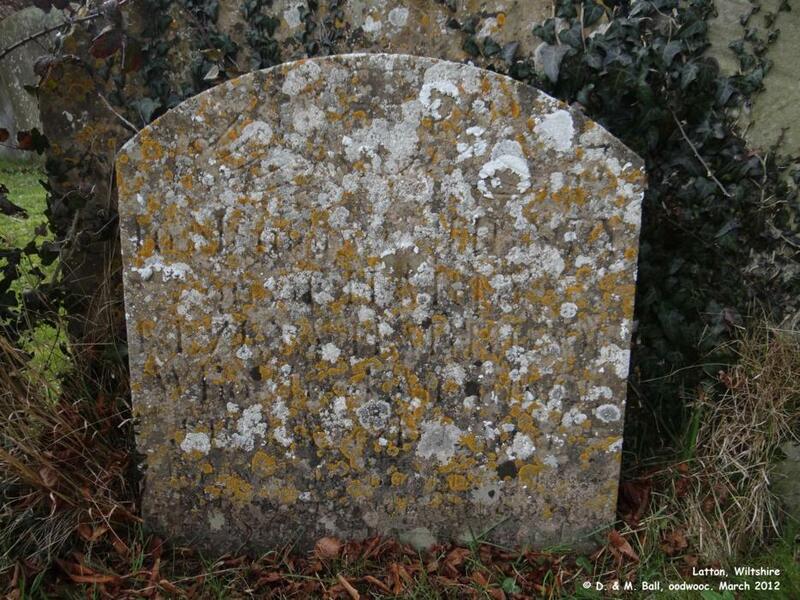 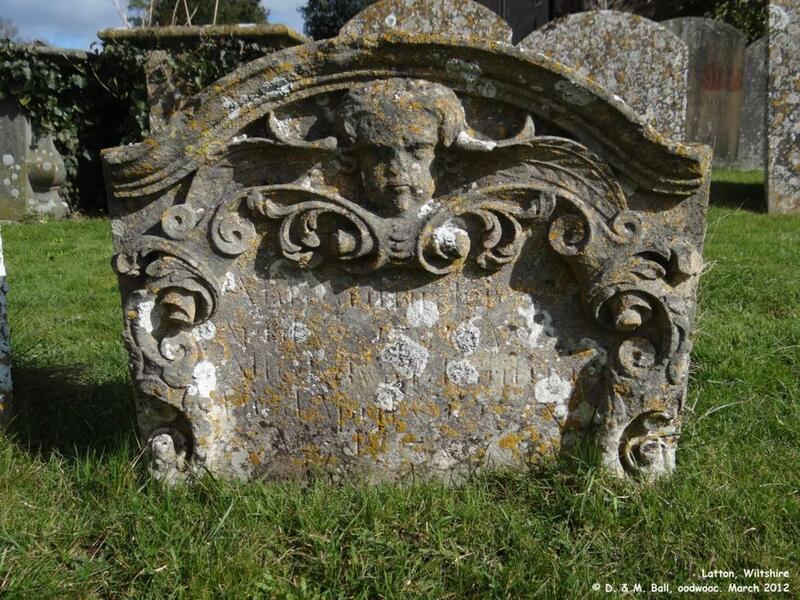 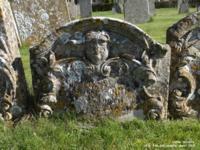 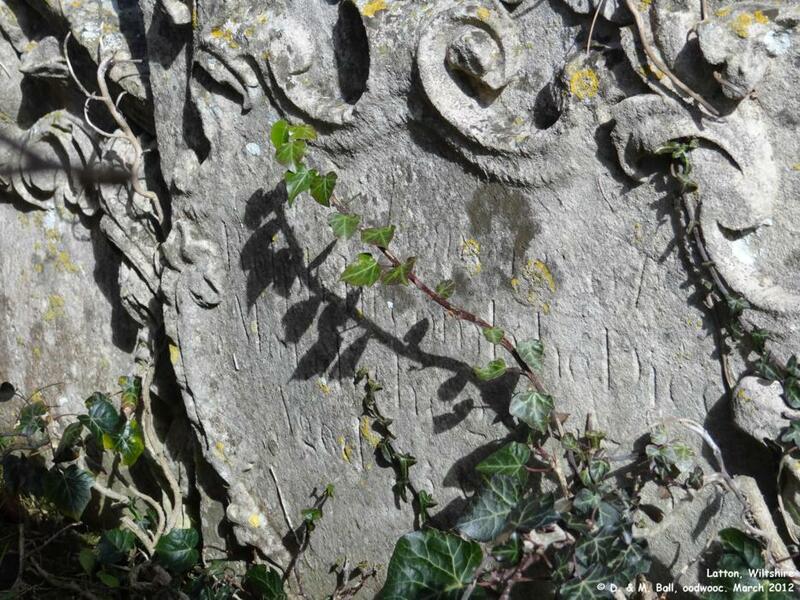 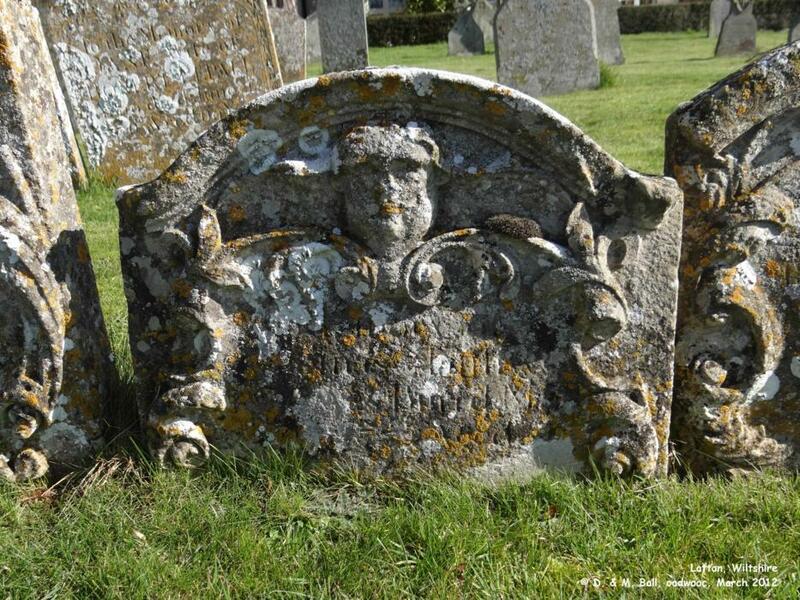 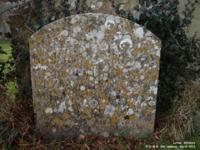 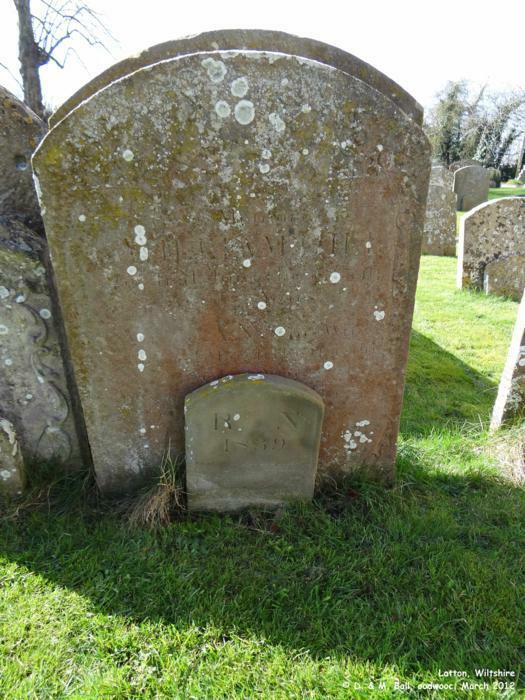 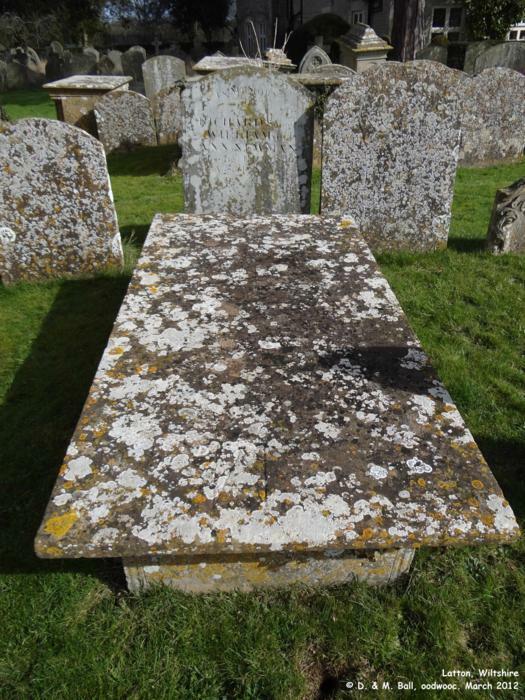 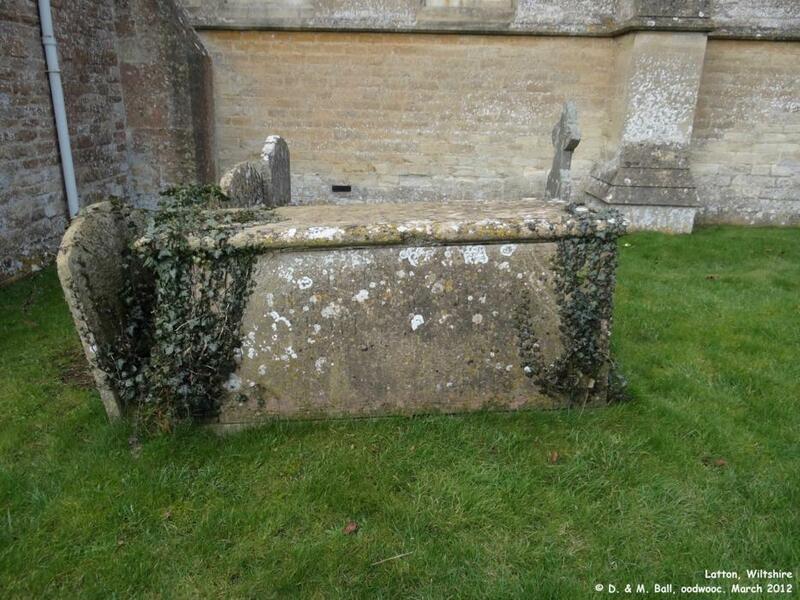 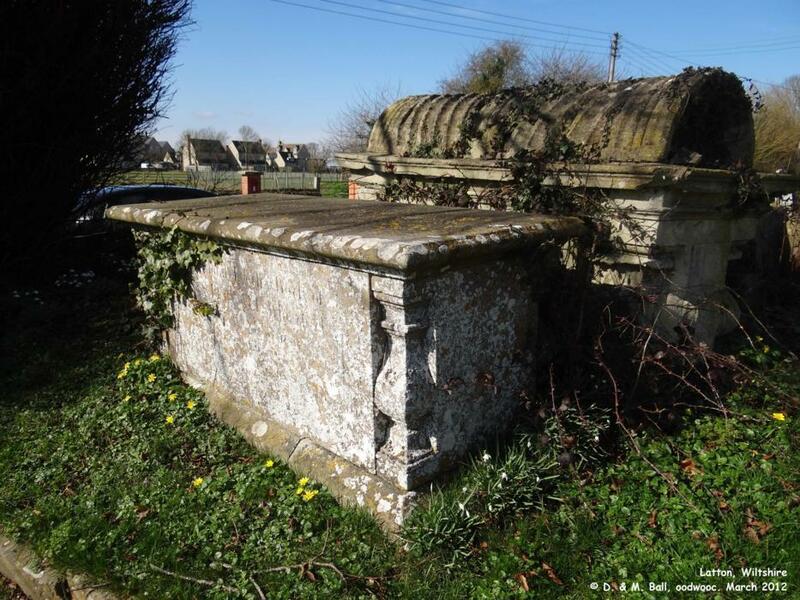 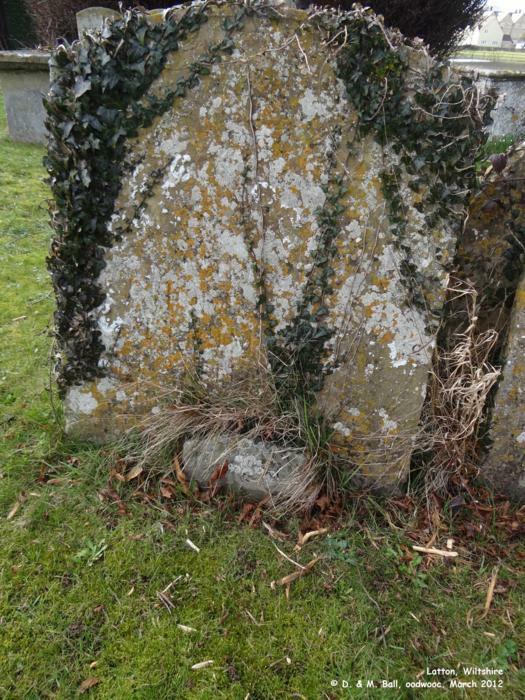 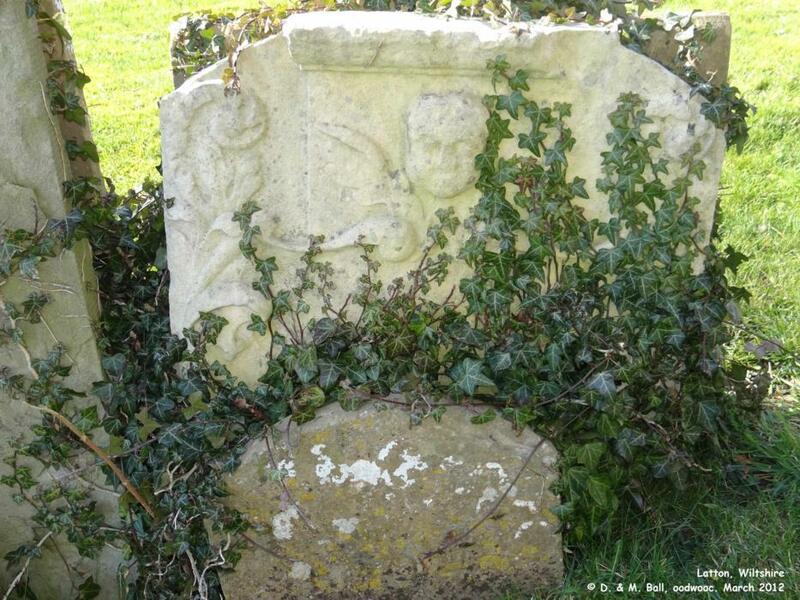 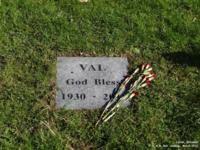 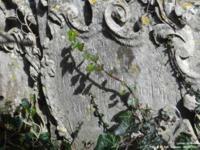 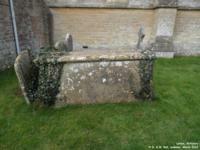 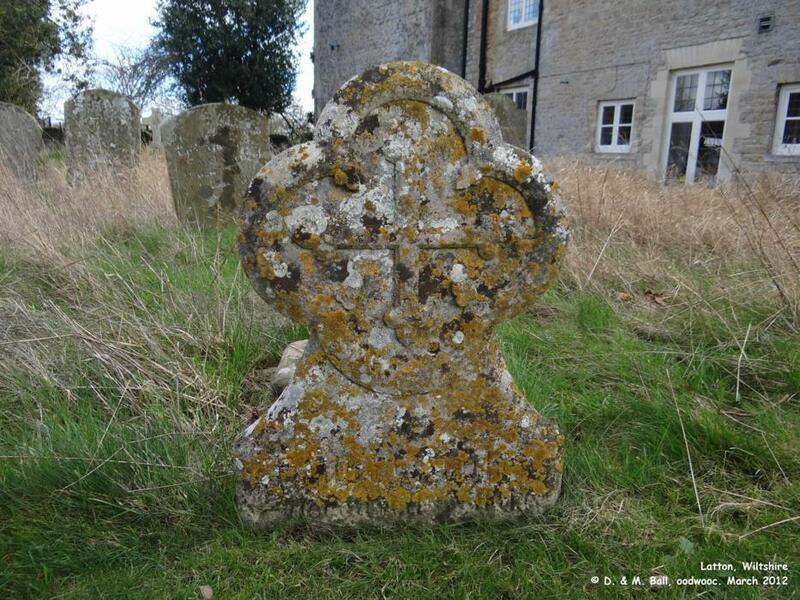 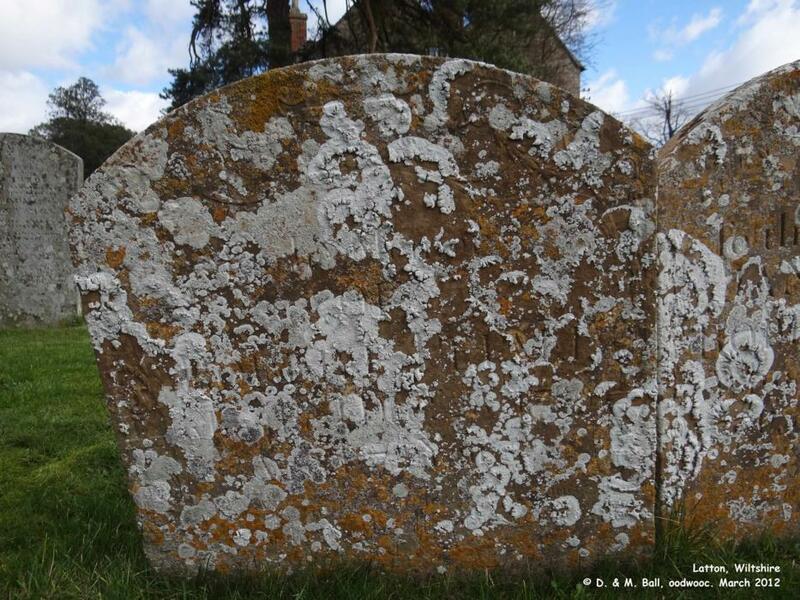 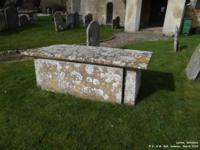 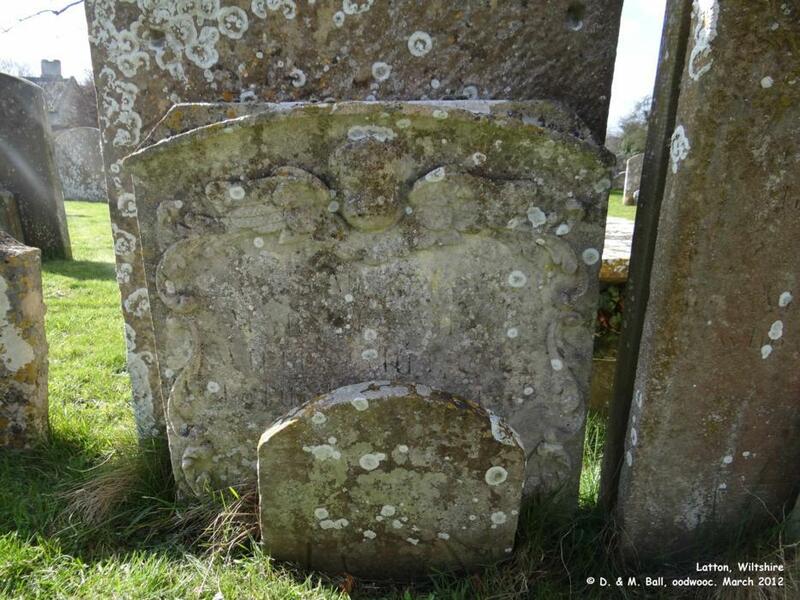 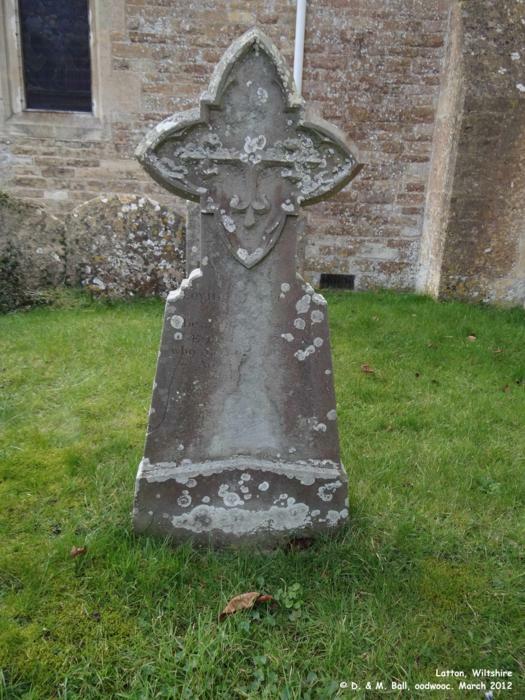 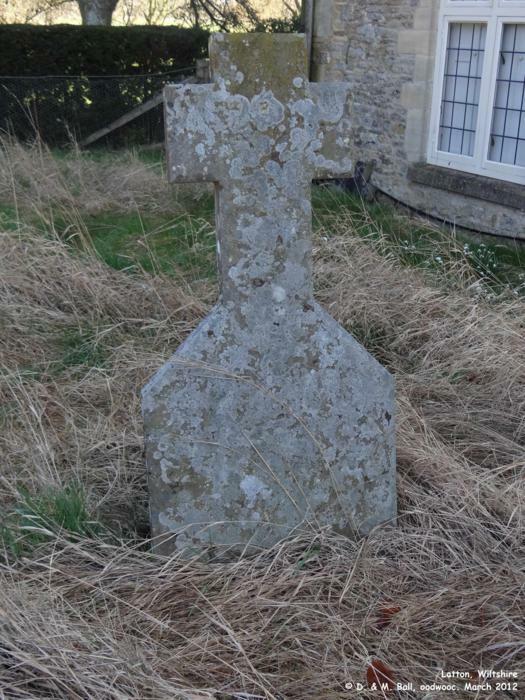 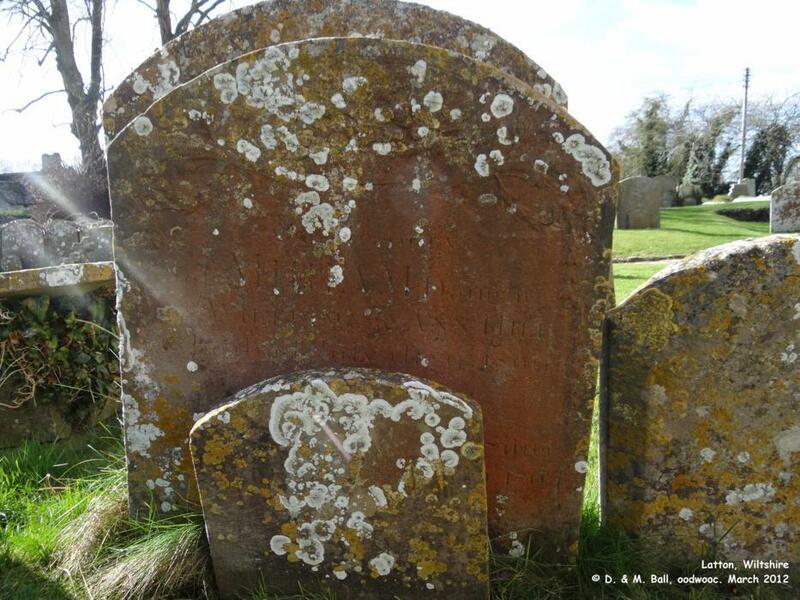 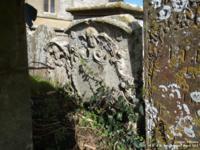 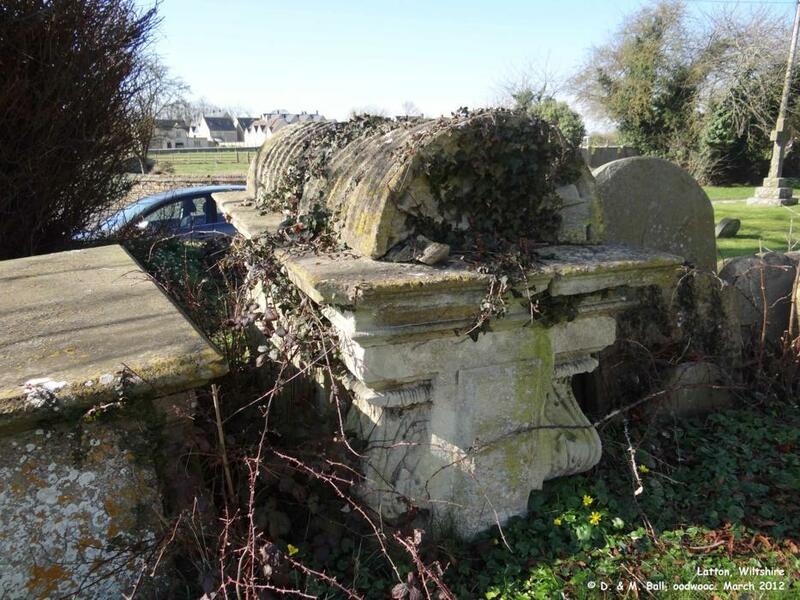 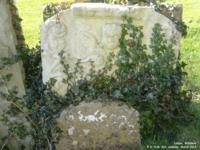 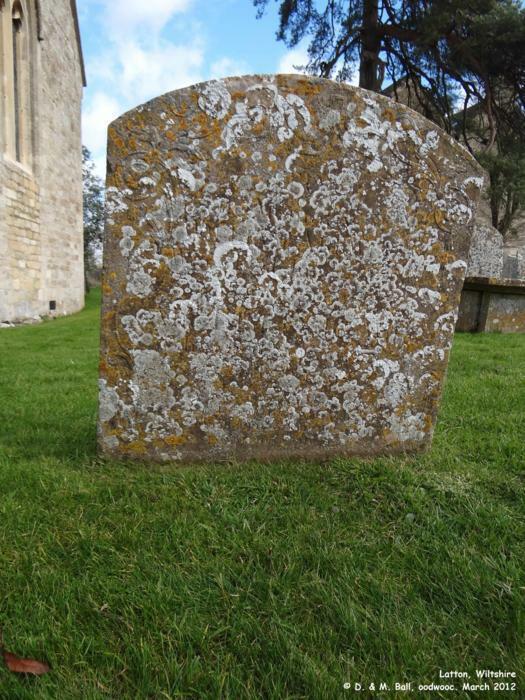 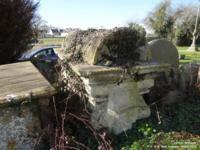 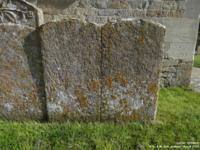 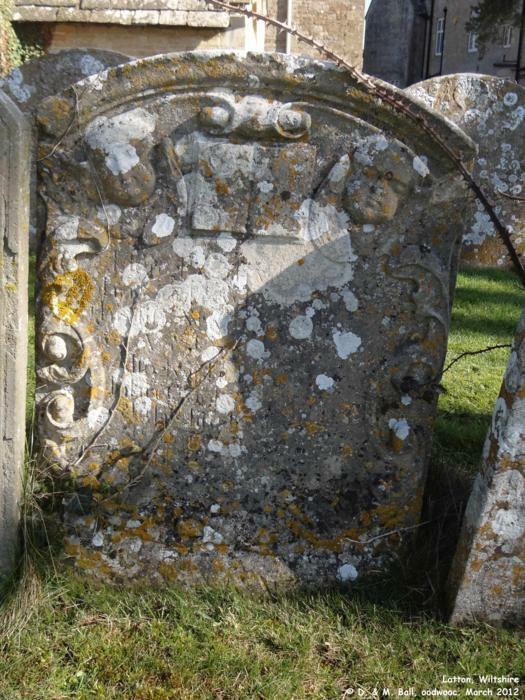 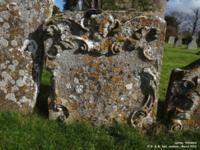 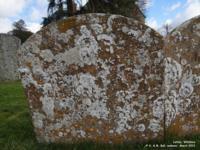 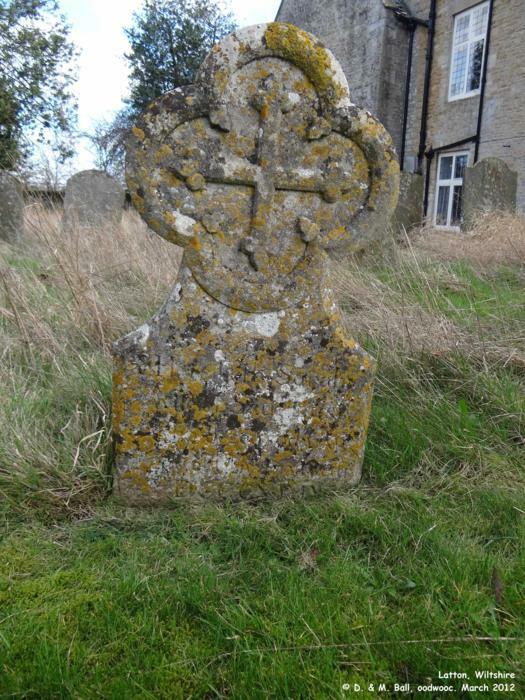 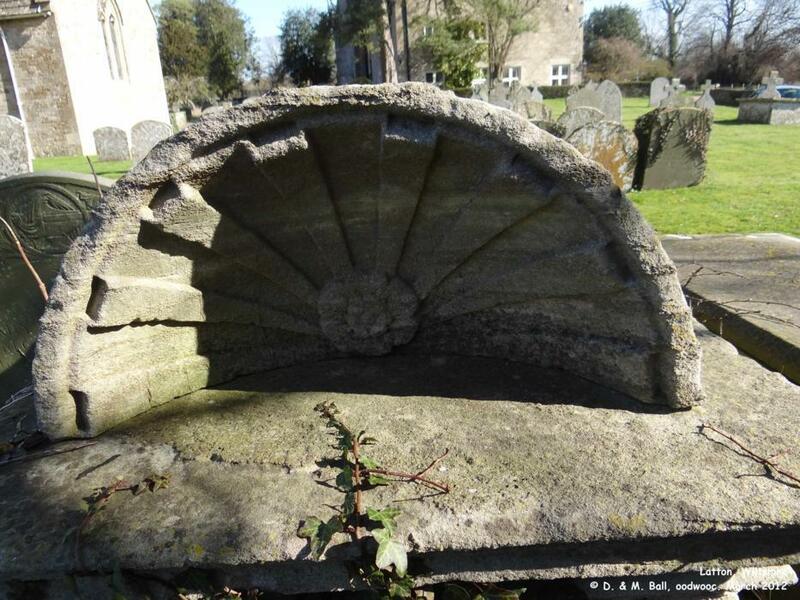 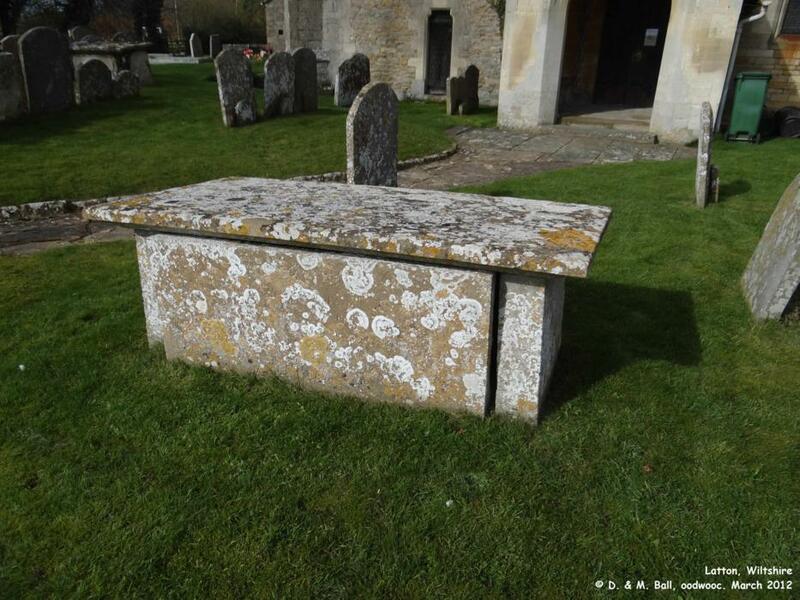 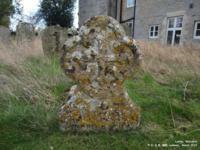 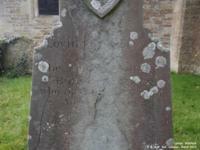 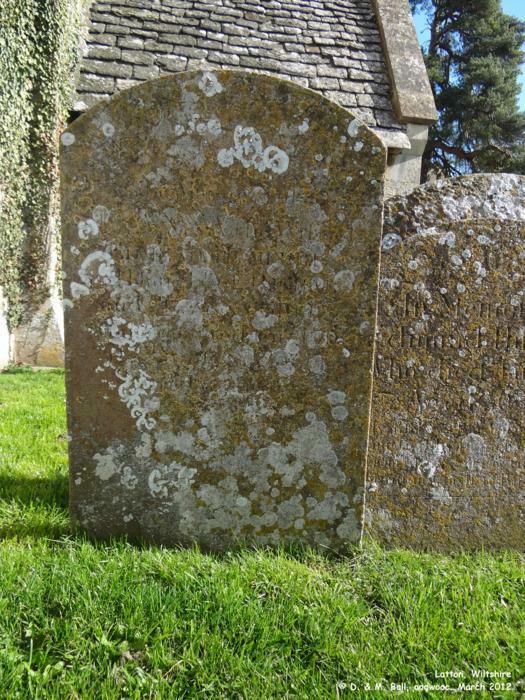 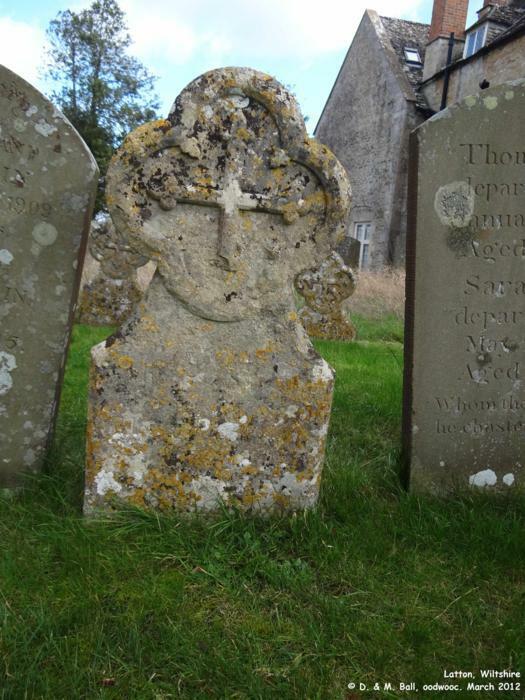 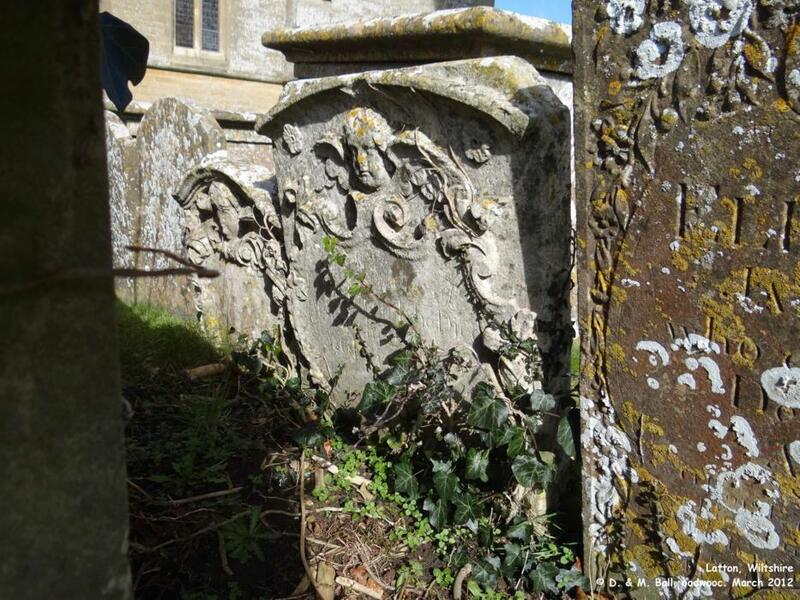 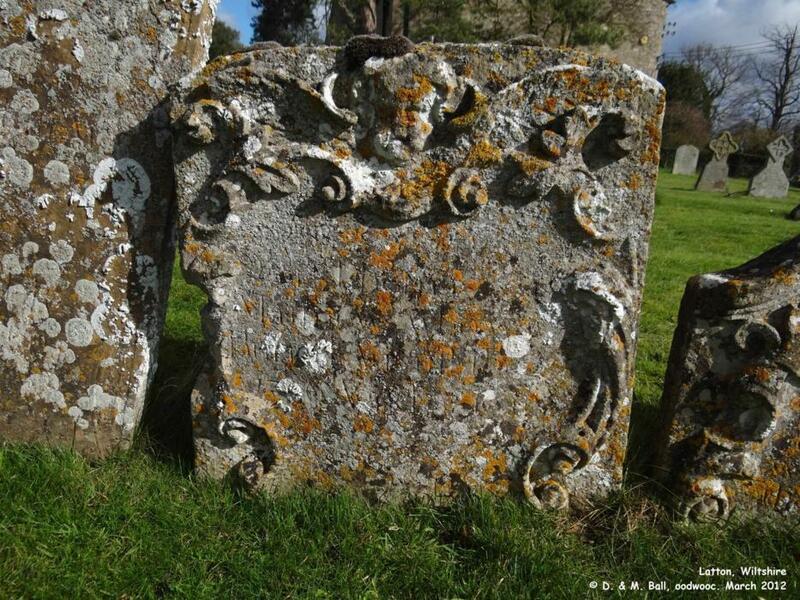 Most of the gravestones at Latton are readable and are included on the Gravestones pages (link above). 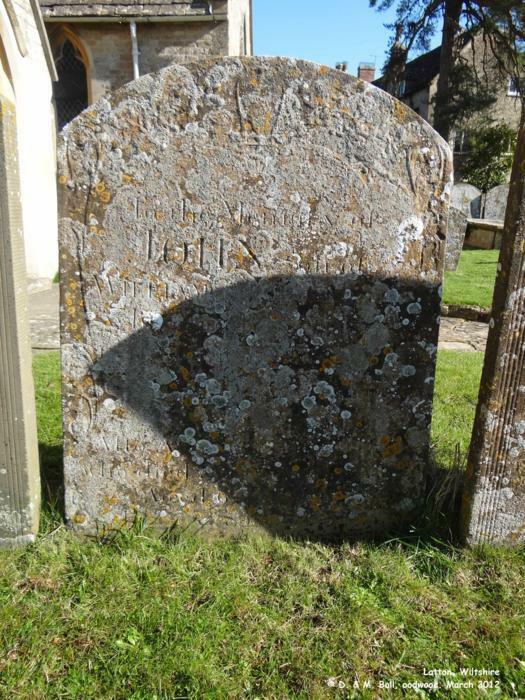 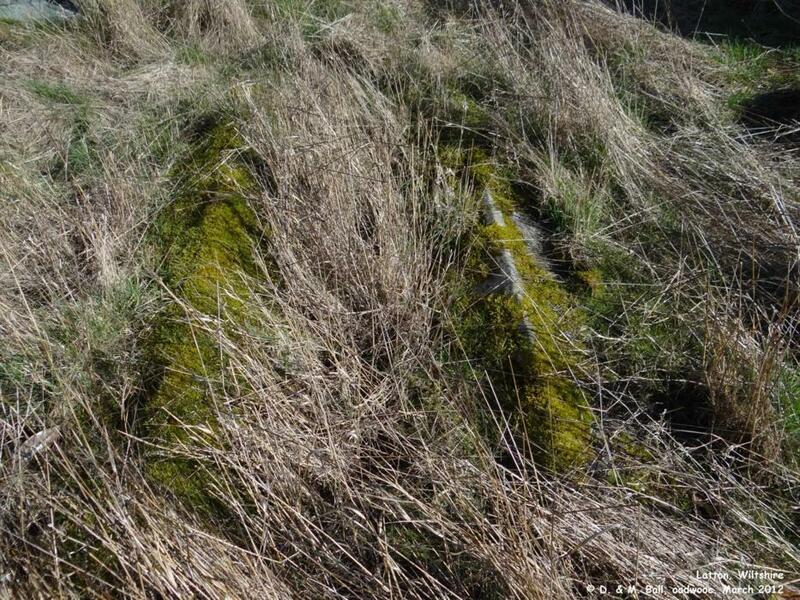 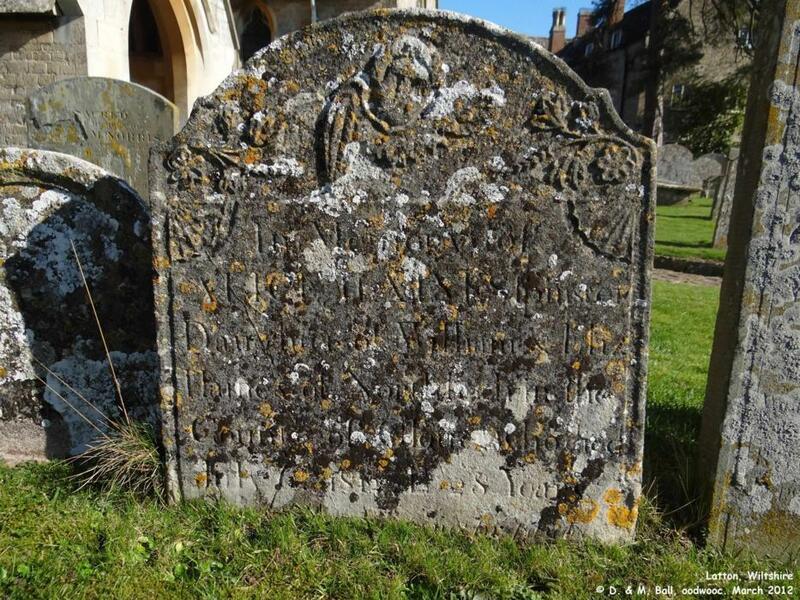 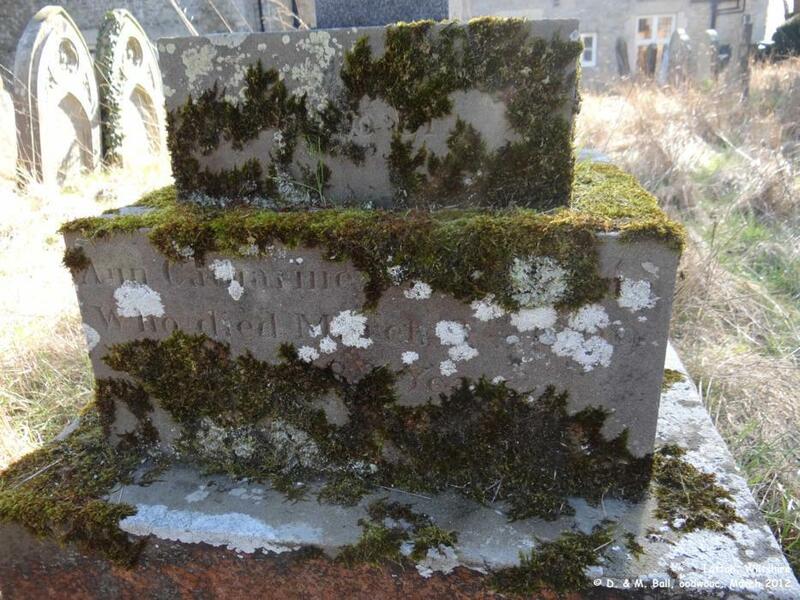 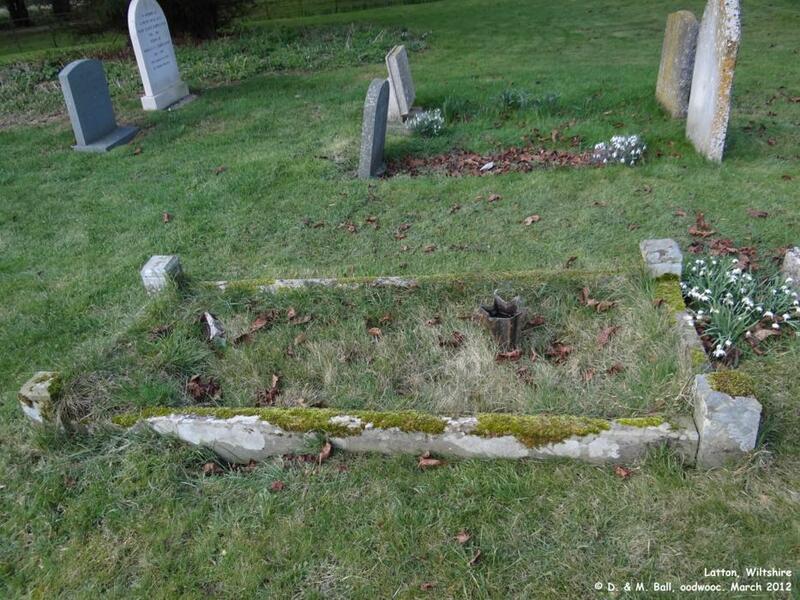 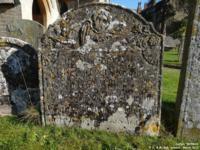 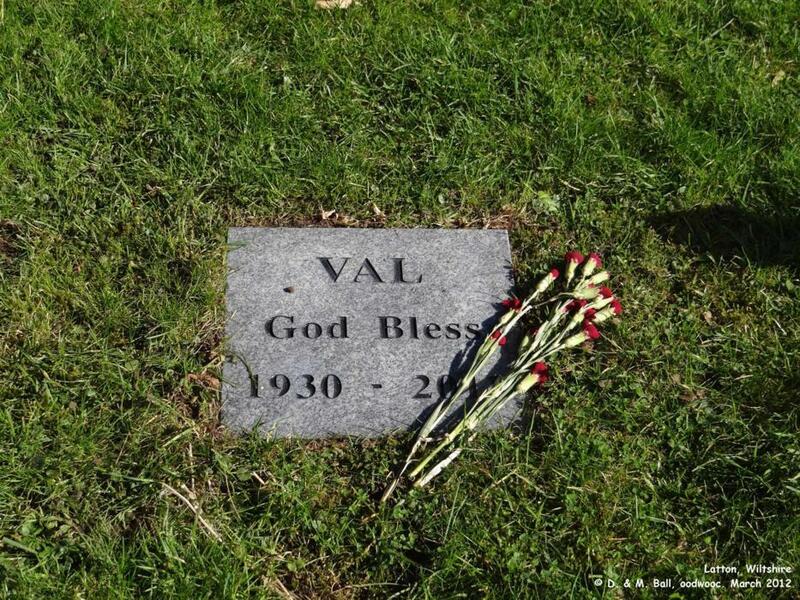 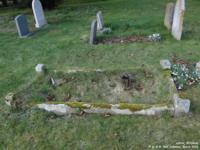 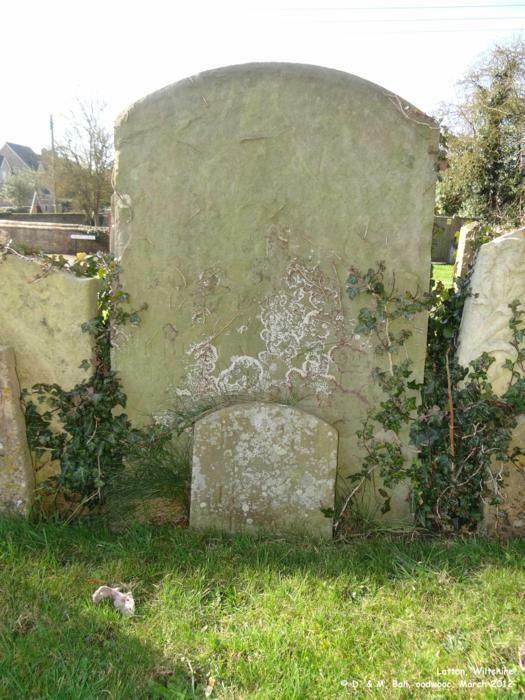 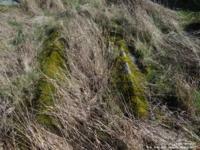 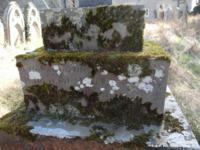 However, the gravestones below are those which we cannot work out what the surname is in the inscription. 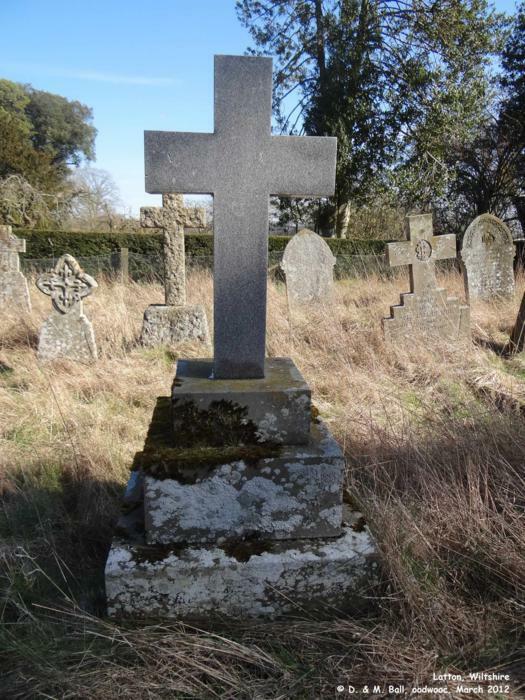 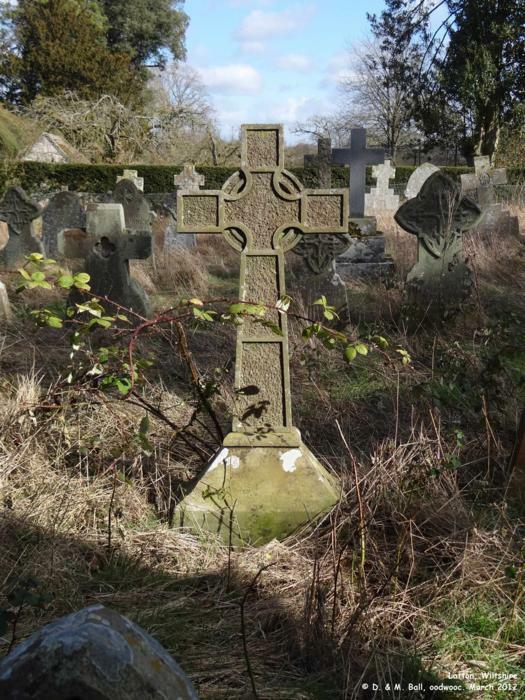 We have produced this page in the hope someone may be able to identify whom is commemorated on a stone, and tell us so we can add the information under the photograph and move it to the Gravestones pages.